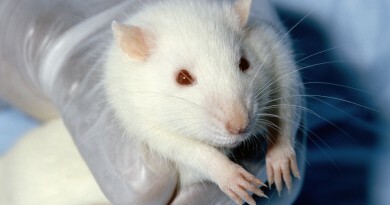 Vancouver, BC – As the UK, Israel, Italy, New Zealand, Germany and Spain are reducing the number of animals used in research, teaching and testing, Canada’s use of animals continues to increase. 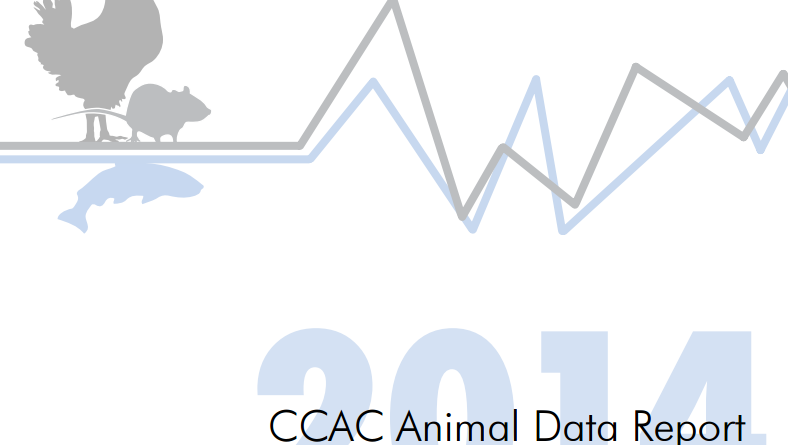 The recently released Canadian Council on Animal Care’s (CCAC) Animal Data Report for 2014 shows a 24% increase in the number of animals used in Canadian labs, universities and institutions over the previous year, and marks the highest amount of animals used over the last decade. The report indicates that in 2014, over 3.75 million animals, including over 5,000 primates, 7,000 cats and 12,000 dogs were used for everything from testing the latest drain cleaner to being sewn together in parabiosis research. Sixty-four percent of these animals were used for basic, curiosity-driven research with no practical application. The numbers cited are also a gross underestimation of the actual number of animals involved. 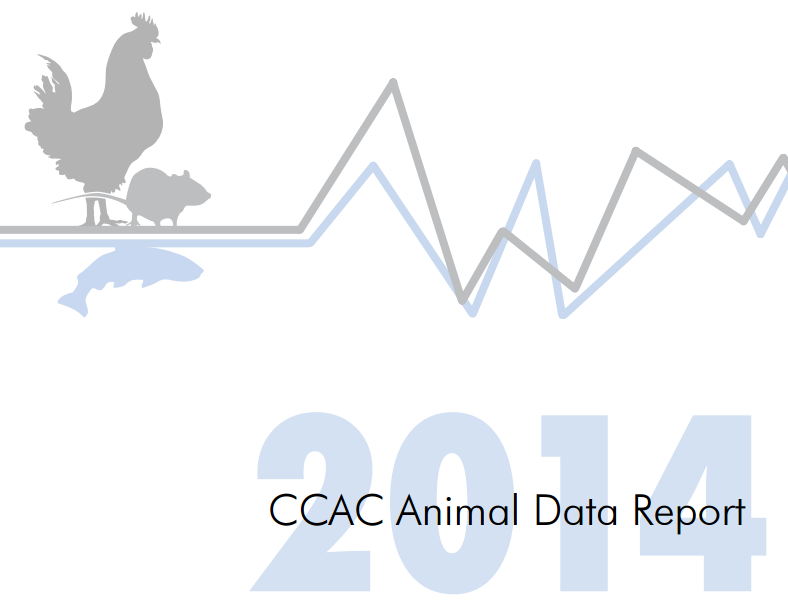 According to the CCAC guidelines, many animals are not counted – for example, animals who are not killed for a specific protocol or are used for dissection. The many animals experimented on in private labs are also not included. Over 1.2 million of these animals suffered in the two most invasive and painful categories of research – Categories of Invasiveness D and E. Category E is defined as causing severe pain that is near, at, or above the pain threshold of an unanesthetized conscious animal. Nearly 70% of these animals were used for testing products – for which many superior non-animal models exist. 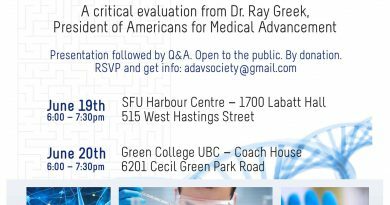 The cruelty of these two categories is so egregious that MP Don Davies has joined us in petitioning the Canadian government to legislate an immediate ban of all research falling under these categories. Since 2013, countries such as the UK, Germany and Spain have seen decreases in their animal use in research, testing and education of between 6, 6.6 and 11% respectively, with New Zealand showing a whopping 26% reduction. 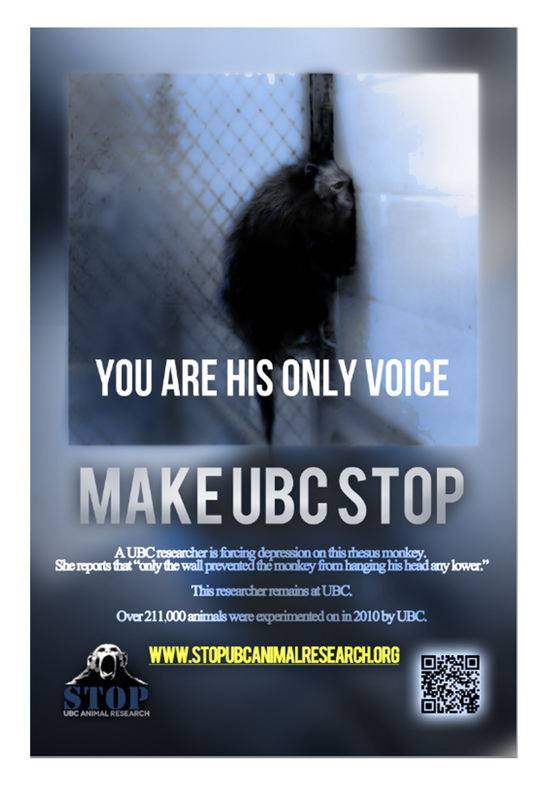 “While more progressive countries are recognizing the use of animals in research, testing and teaching is outdated, cruel and unreliable, Canada continues to cling to outdated 19th century science relying on the inferior animal model – something all Canadians should be concerned about”, stated Laura-Leah Shaw, Director of the Animal Defense and Anti-Vivisection Society of BC. 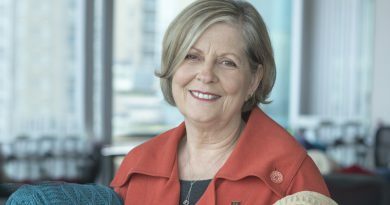 March 29, 2017 ADAV Society Comments Off on ADAV President, Laura-Leah Shaw, selected for national award celebrating her wide range of philanthropic work!